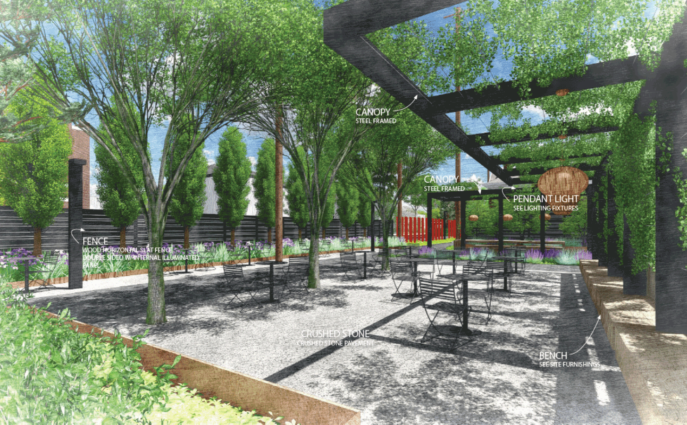 ReThink Advisors guided the design, fundraising and complex stakeholder process to restore a historic walkway on the CWRU campus, providing the surrounding neighborhood with access to the urban gardens that connect to the campus districts. The design approach is to enhance connectivity by reimagining the old alley lined with historic buildings. 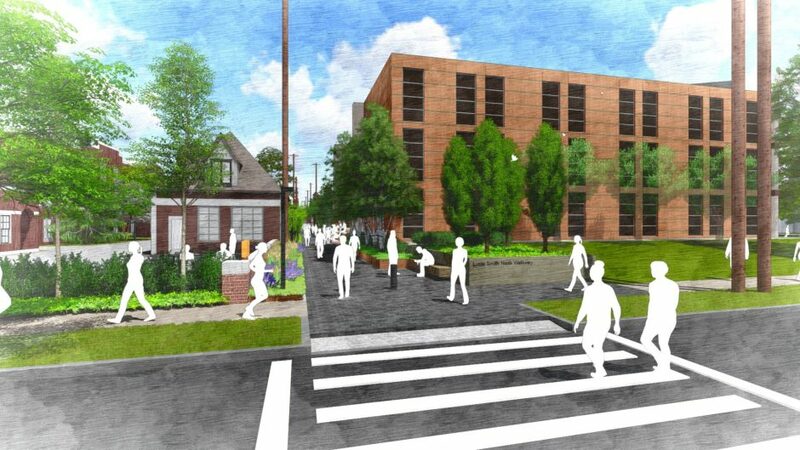 One of the driving ideas of the CWRU master plan is to create many more pedestrian-friendly connections throughout the campus, which came into being with the merging of three historically significant colleges. The Nash Walkway is the first and most critical project for setting a high bar to realize many more connections throughout the district. ReThink selected the project team, guided the community engagement process, and oversaw the fundraising, design, scope and budget.